Pain Management is the medical subspecialty dedicated to the treatment of patients with serious chronic and acute pain problems. Treatments may range from prescribing medications and physical therapy to manual medicine (manipulation) to braces (arm, leg, back, and neck) to nerve blocks and other injections for specific types of pain problems. A Pain Management Specialist is a physician who devotes himself/herself primarily to the treatment of patients with acute and chronic pain. Most often, the Pain Management Specialist is an Anesthesiologist or Physical Medicine and Rehabilitation Specialist by training. However, many other types of Physicians are actively involved in the treatment of pain. HOW DO I KNOW IF I NEED A PAIN MANAGEMENT SPECIALIST? Usually your Family Physician or other treating Physician will help you to determine this. When your pain problem does not respond to conservative treatments such as medications, manipulation, and physical therapy, you may want to ask your Doctor about the services of a Pain Specialist. If your pain problem is significantly affecting your daily life, a Pain Specialist may be able to help you. WHAT CAN I EXPECT WHEN I SEE A PAIN MANAGEMENT SPECIALIST? First of all, the Pain Specialist will get to know you, both personally and medically. He or She will discuss your pain problem, in detail, as well as your medical history. The Pain Specialist will also discuss your pain problem as it affects the rest of your life. A physical examination will also be a part of your first visit to a Pain Specialist. 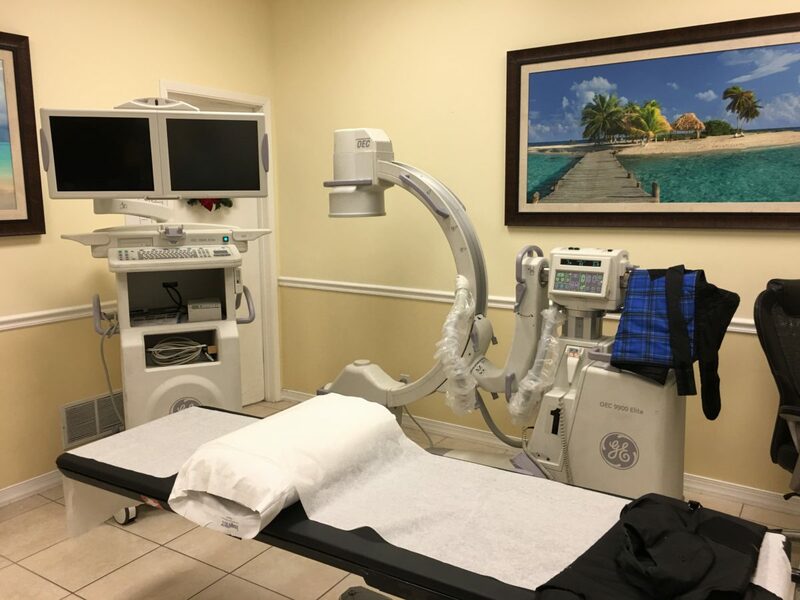 Any X-rays, MRI’s or other available studies can be evaluated at the same visit. In this way a diagnosis and a plan of action can be determined. In other words, a strategy for managing your pain problem will be developed. Diverse Medical Care is a state of Florida licensed PAIN MANAGEMENT CLINIC which offers our patients a range of pain management treatment services to include medication therapy, physical therapy, braces (arm, leg, back, and neck), and private confidential Musculoskeletal and related healthcare alternative treatments specific to the spine & extremities using both non-invasive and invasive modalities. More informational resources coming soon! Save $ with Colonic packages and use your package any day of the week, including Saturdays. © Copyright 2019 Diverse Medical Care • Site Design by: Creative Edge, Inc..